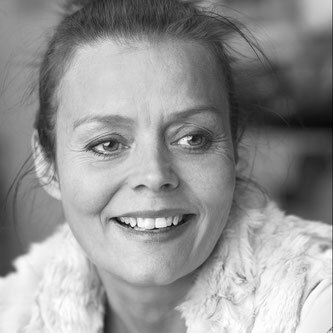 Ólöf Nordal lives and works in Reykjavík. She studied at the Gerrit Rietveld Academy in Amsterdam and received an MFA from the Cranbrook Academy of Art in Michigan as well as an MFA in sculpture from Yale University, New Haven, Connecticut. The politics of presentation of animal specimens as well as the fascination with the monstrous are at play in Ólöf’s photographs and sculptures. Her work continues to explore the folkloric traditions surrounding Icelandic nature as well as those scientific practices that, in their seeking to preserve and display nature, also fictionalize it.